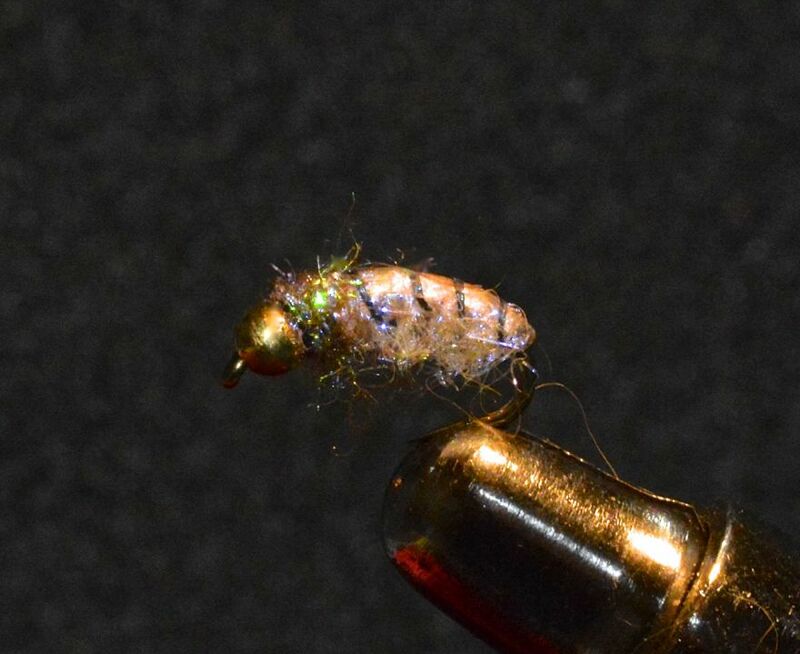 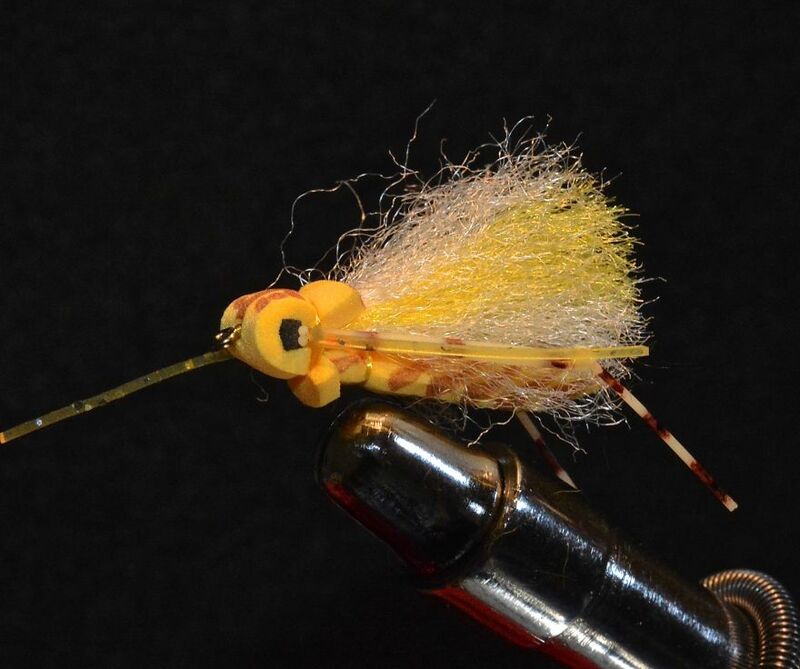 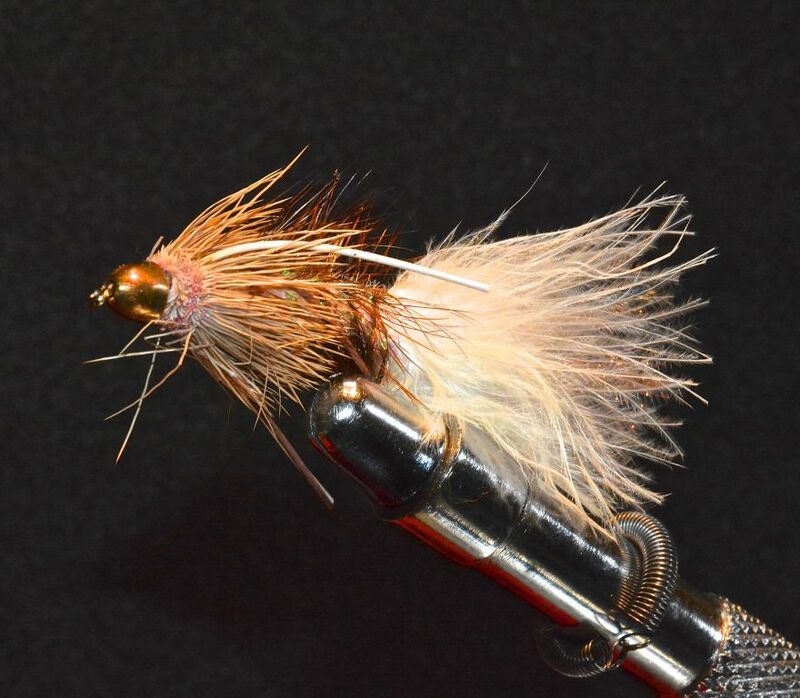 This a great early season Char fly from the fly tying bench of Josh "Jelly" Gelinas. 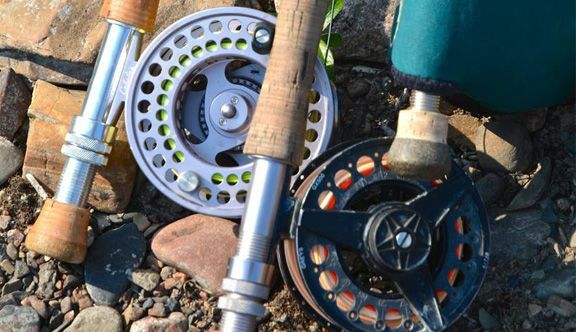 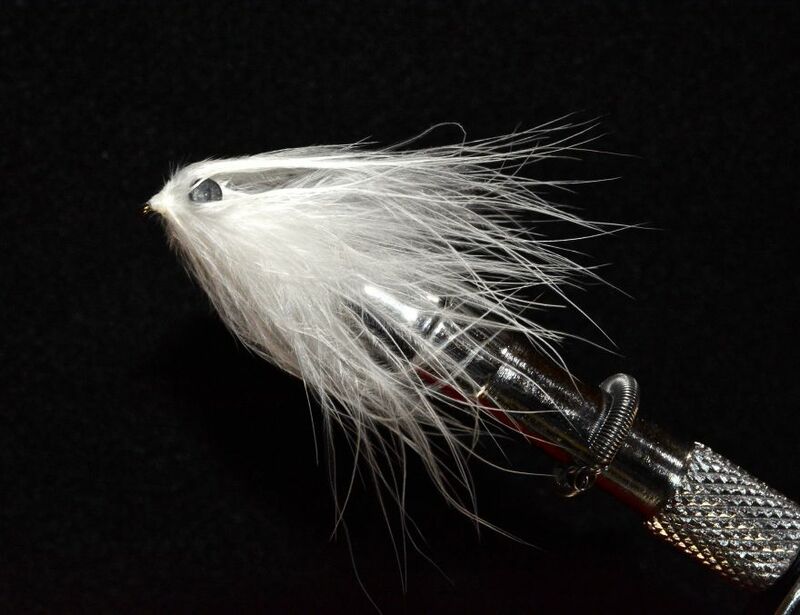 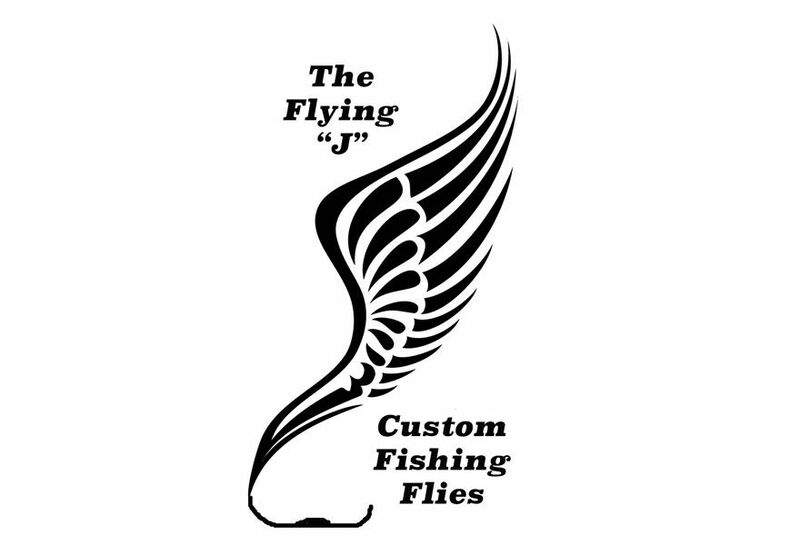 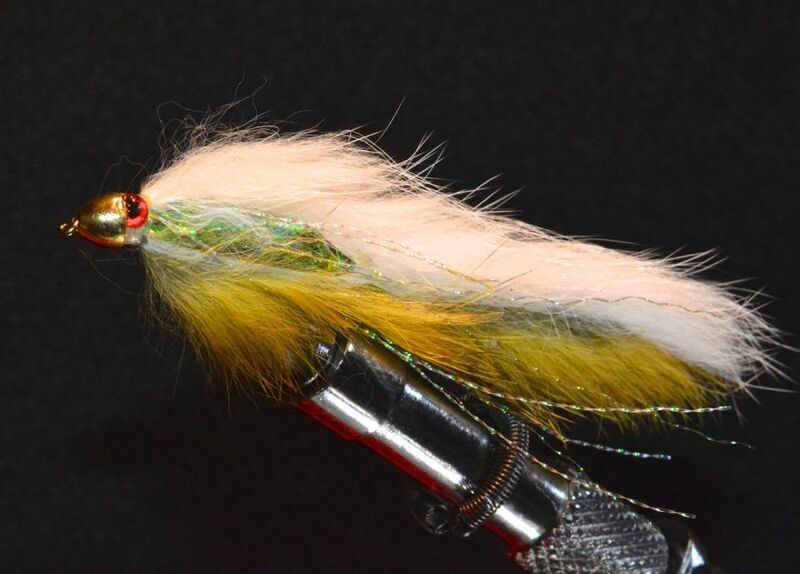 Don't let the name fool you, when it comes to catching Lake Trout or Arctic Char, this fly ain't no Dumbbell. 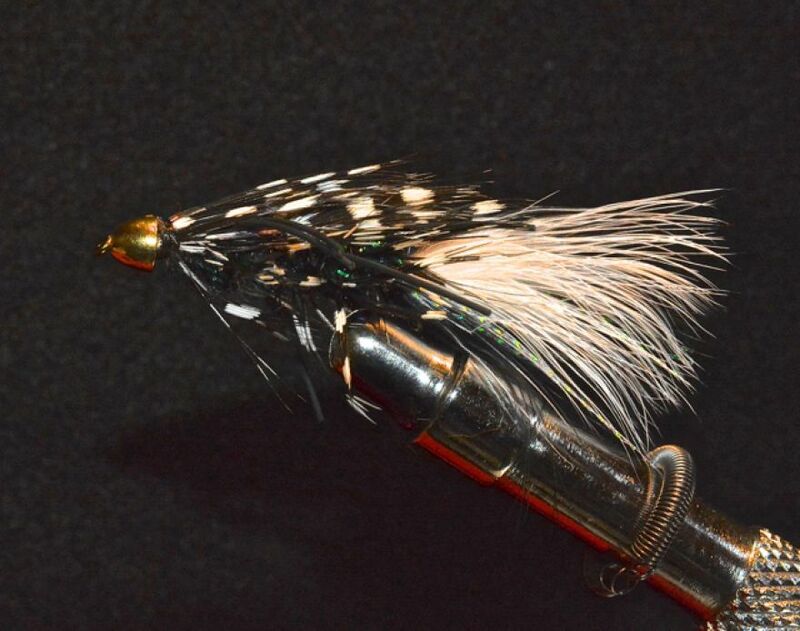 There are virtually millions of variations of this fly. 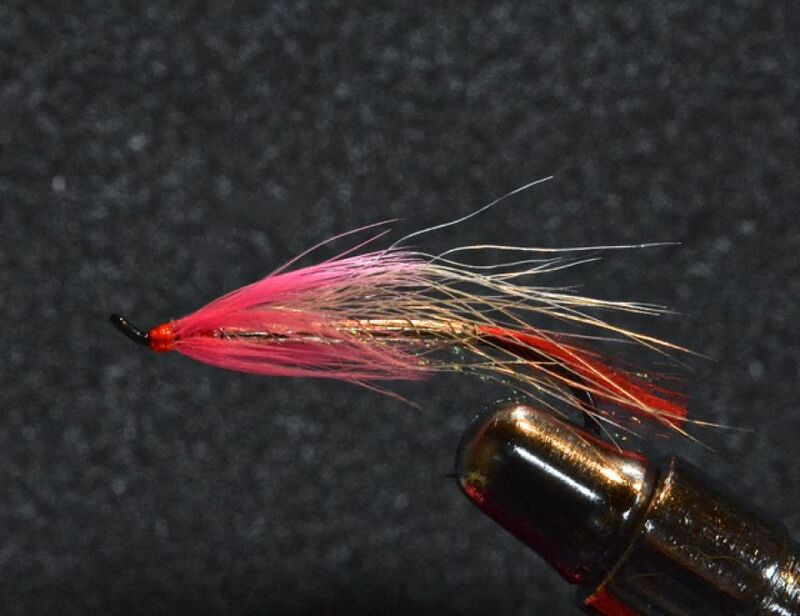 This is a pattern for Grayling. 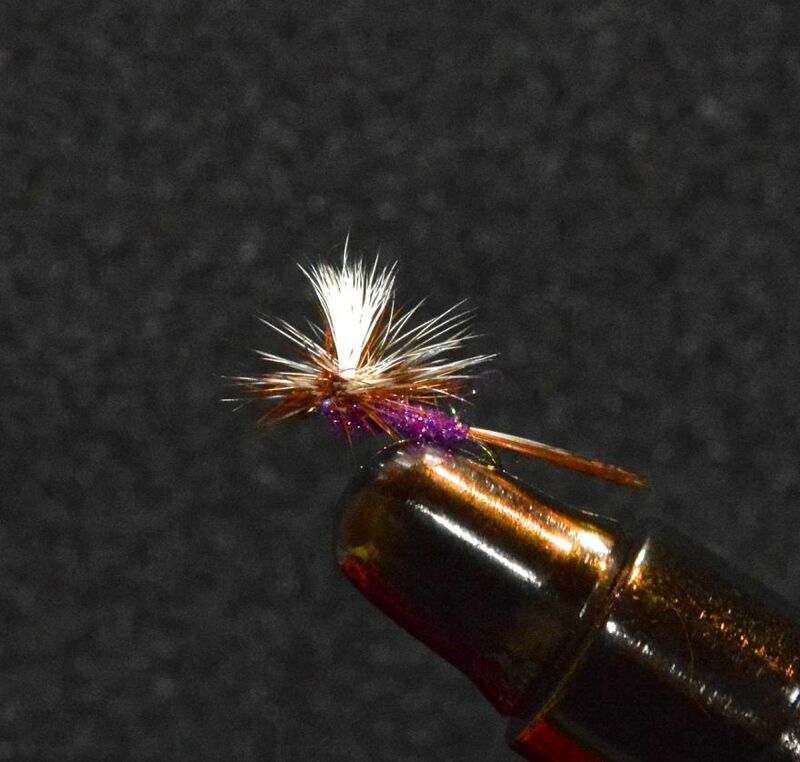 Guide, and manager of the Tree River Camp, Trevor Novak, originated this very simple Spey fly. 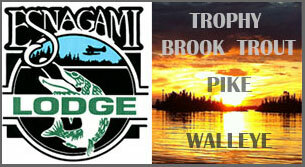 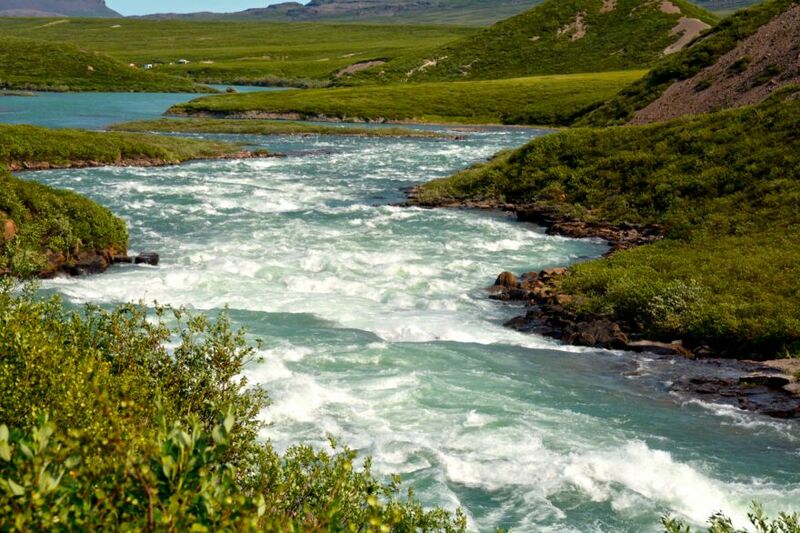 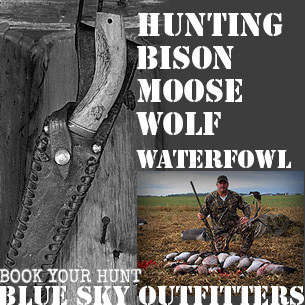 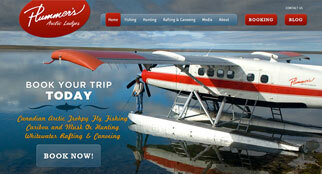 The Tree River is one of the most famous Arctic Char fisheries on the planet. 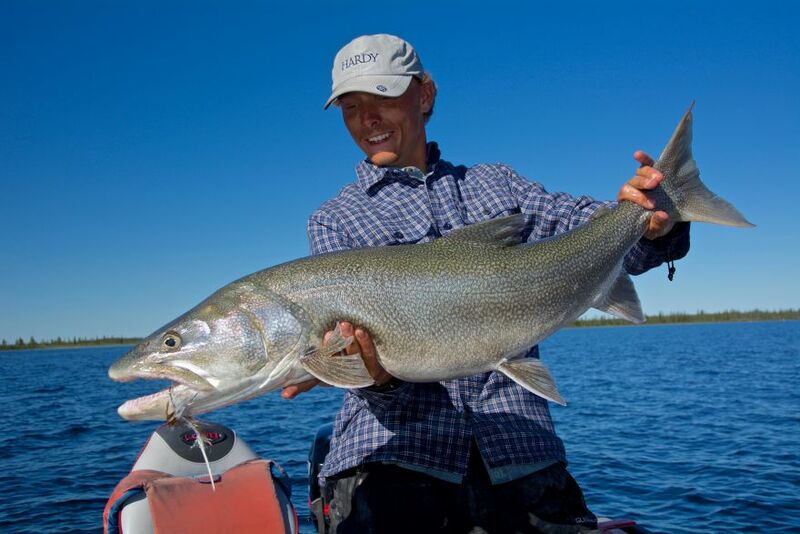 Until recently, one of the most overlooked and misunderstood ways of catching Great Bear Lake’s legendary, monster Lake Trout was fly fishing.